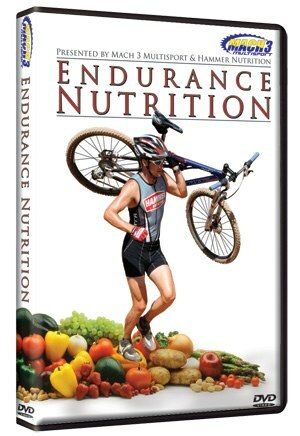 Nutrition expert and ultra endurance cyclist, Steve Born, answers these and many other questions inside Endurance Nutrition. 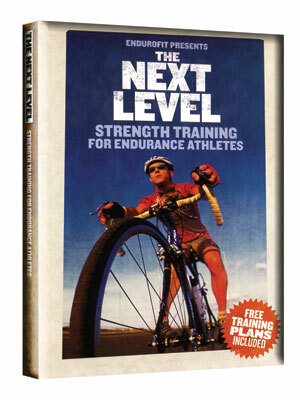 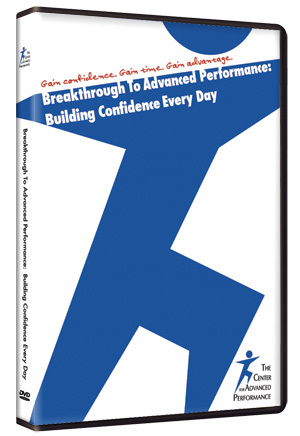 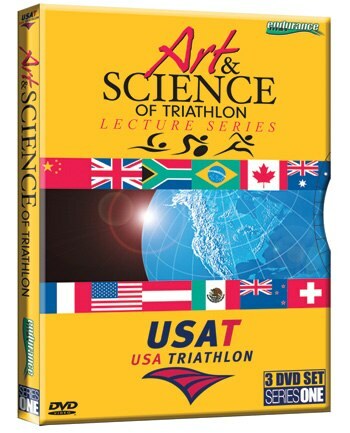 Gain top advice on how you can dramatically improve your training, racing and health through a simple, well thought out endurance nutrition plan. 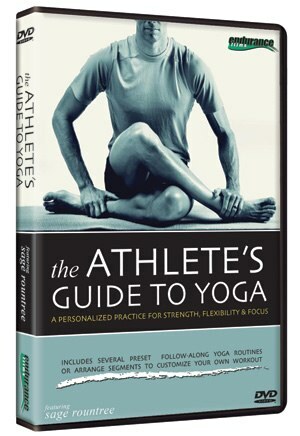 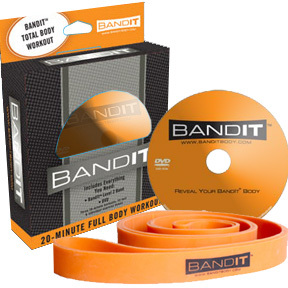 Not just for the off season, this special offer combo pack includes everything you need to improve your strength and flexibility. 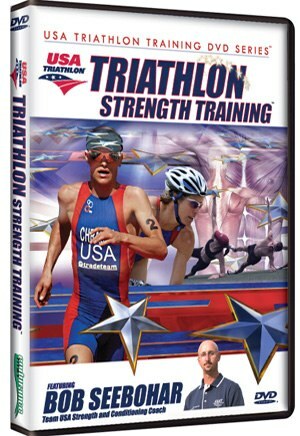 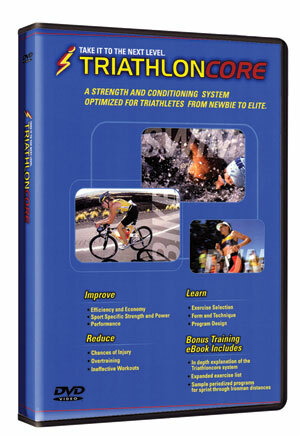 Featuring "Endurance Core" for strength and conditioning and "Performance Stretching" to improve range of motion and reduce injury.